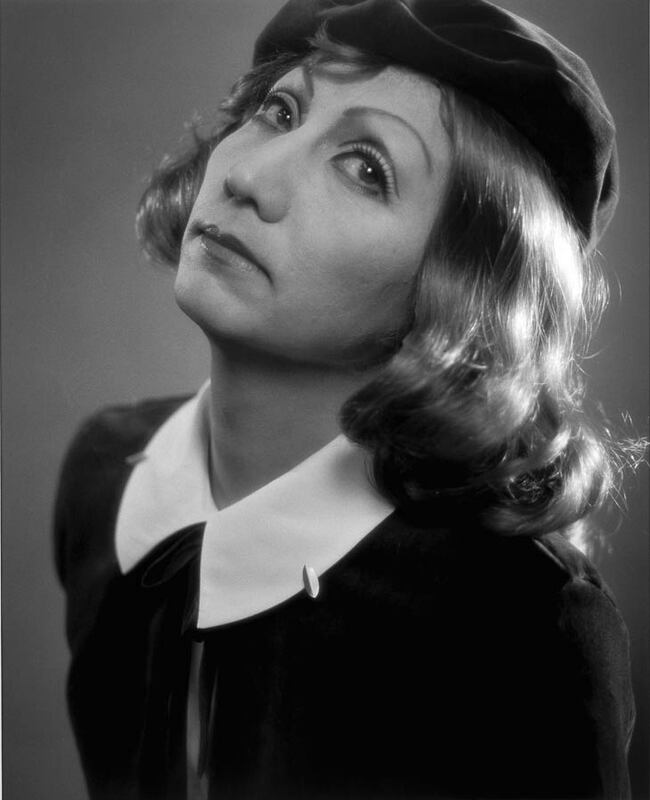 PennsylvAsia: Art Lecture Series - Yasumasa Morimura, October 3 at CMU. Art Lecture Series - Yasumasa Morimura, October 3 at CMU. borrows images from historical artists (ranging from Édouard Manet to Rembrandt to Cindy Sherman), and inserts his own face and body into them. YASUMASA MORIMURA’s fascination with the self-portrait, gay and transgendered life, art history and popular culture aligns him closely with the work of Andy Warhol. Renowned for his reprisals of iconic images drawn from art history and the mass media, Morimura literally assumes his own place in the historical narrative. In the process, he conflates issues of originality and reproduction, gender and race to create what he calls a “beautiful commotion.” Like Warhol and many artists today, Morimura explores the fluidity of sexuality and gender, and the meaning of difference in highly structured societies. The talk will run from 5:00 to 6:00 in McConomy Auditorium, CMU University Center (campus map). As the website says, the Andy Warhol Museum will present "Yasumasa Morimura: Theater of the Self", from October 6, 2013 to January 12, 2014.